District 8 must begin clearing shanties on U Cay Canal by August, Mr. Le Hoang Quan, Chairman of the city’s People’s Committee, told district officials Tuesday. A three-phase program to improve the area around the canal by 2015 was announced at the meeting. The main goal of the first phase, which will completed by 2010, is to remove 27 percent of the existing shanties along the canal, including 1,112 shanties situated along the canals. During the program’s second phase (2010-12) and third phase (2013-15), the Construction Department, officials and local organizations will get rid of the remaining shanties near the canals. Chairman Quan stressed that local officials should request financing from domestic and foreign investors to fund relocation and resettlement, rather than relying solely on the city’s budget. Officials and local companies must prevent resettled households from selling the property granted to them and then building another shanty. Families who are resettled should be able to buy a house for a reduced price or by installments. 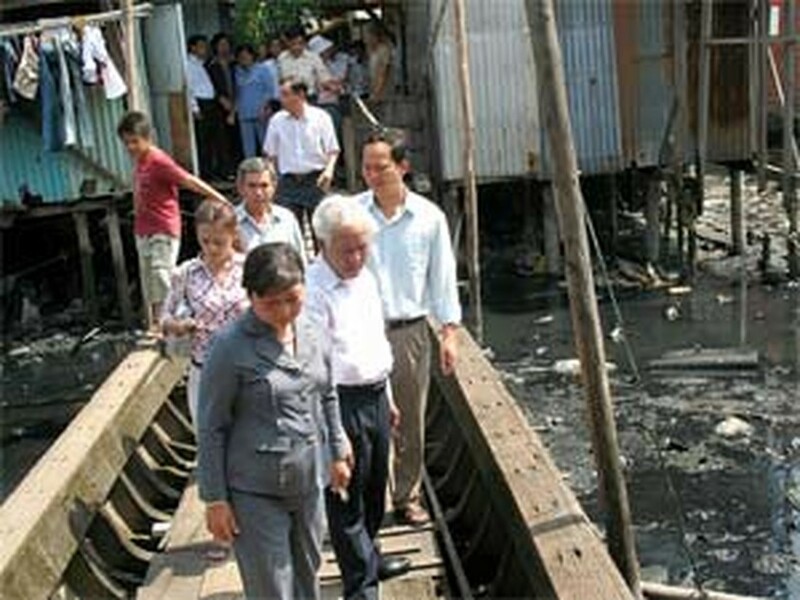 Mr. Quan also visited a slum near Xom Cui Market on U Cay Canal and talked to residents. 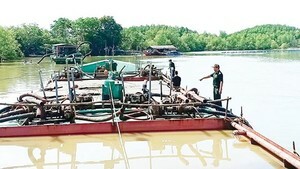 The basic needs of local inhabitants cannot be met in this area and the city has chosen the U Cay Canal area as the first place to carry out its slum removal project, he said. Chairman Quan urged the People’s Committee of District 7 to make 600 houses offered by the Saigon Real Estate Corporation available for families to resettle in. 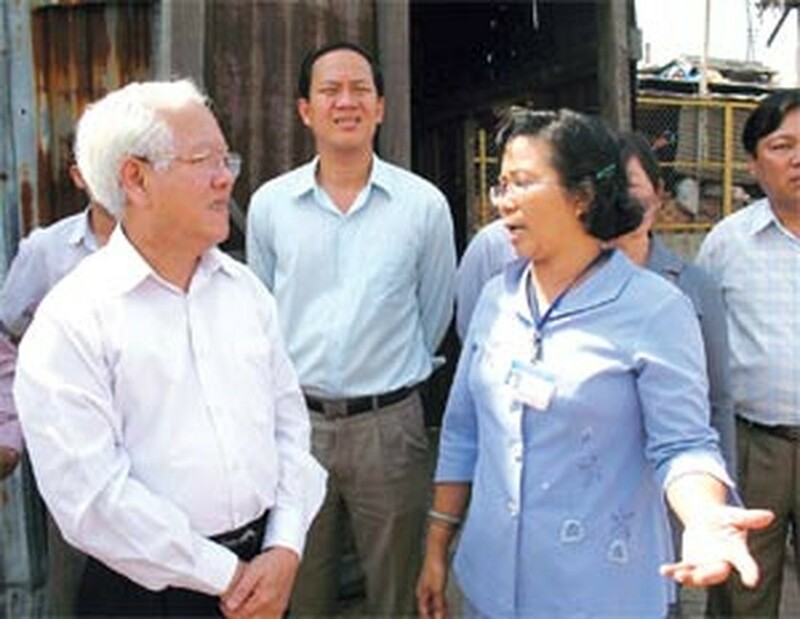 Officials will make an effort to create employment for families who are resettled, said Mr. Nguyen Ho Hai, deputy chairman of the People’s Committee for District 8. District 8 has 16,000 shanties and 10,600 stilt houses along its canals.